The American Prize is honored to announce the winner and runners-up in the community chorus division of The American Prize in Choral Performance, 2014. Congratulations! The Choral Arts Initiative believes that fostering and embracing the music of emerging composers is critical to our choral art form, and that passion and sincerity should be at the forefront of all musical endeavors. Currently ranked as one of Orange County’s (California) “Best Choirs” according to CBS Los Angeles, Choral Arts Initiative has garnered both local and national attention. Founded in 2013 by conductor Brandon Elliott, the ensemble is comprised of passionate and talented choral artists from throughout Southern California. 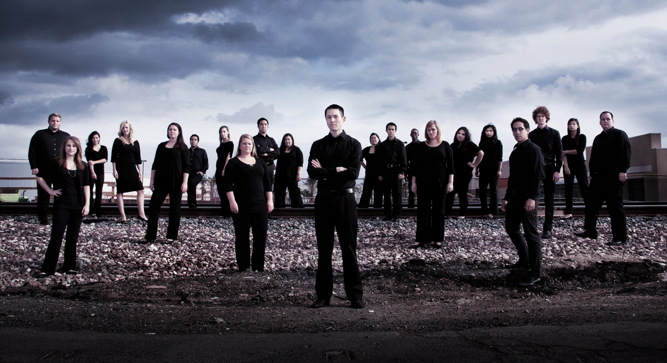 The organization has commissioned choral works, and has premiered over a dozen pieces by emerging choral composers since its inaugural performance in June 2013. In addition to its dedication to offering stunning performances of choral music to the community, Choral Arts Initiative also offers a wide palate of education and community outreach programs to foster creativity, and to empower the next generation of music contributors and consumers. Among judges' comments: "I found myself wishing I could be a part of this musical family." Now in its 48th season, the Baltimore Choral Arts Society is one of Maryland's premier cultural institutions. 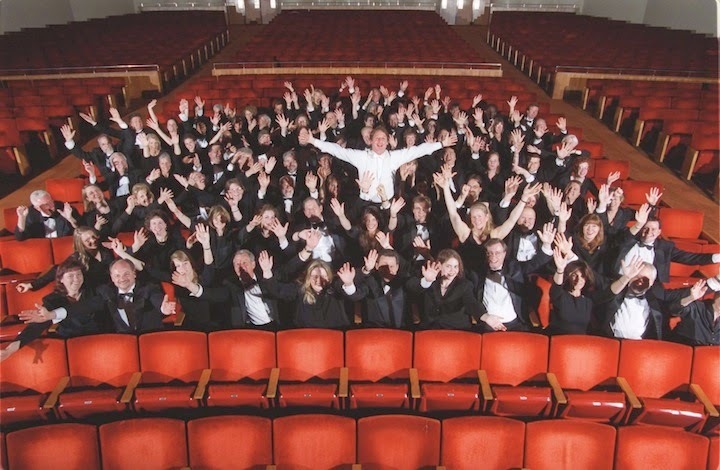 The Symphonic Chorus, Full Chorus, Orchestra, and Chamber Chorus perform throughout the mid-Atlantic region, in Washington, D.C., New York, and in Europe. 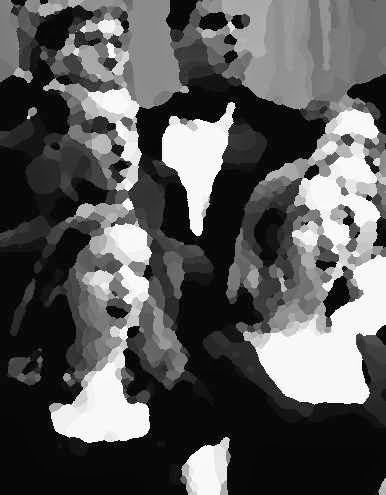 Choral Arts is featured in an annual television special that won an Emmy Award in 2006. The chorus was also featured in a PBS documentary called Jews and Christians: A Journey of Faith, broadcast nationwide, and on NPR’s Special Coverage. The ensemble has also been featured nationally on The First Art, Performance Today, and VOX. In Europe, it was featured on Radio Suisse Romande. Choral Arts has four recordings in current release, including Christmas from America’s First Cathedral on Gothic and The Gates of Justice on NAXOS. Choral Arts has appeared with the National Symphony, and it makes regular appearances with the Baltimore Symphony. Among judges' comments: "Dynamics. Lyric articulation. Blended vowels. Balanced parts. Musical excellence." Seattle-based Choral Arts is a thirty-member auditioned choral ensemble led by Artistic Director/Conductor, Robert Bode dedicated to performing high-quality choral music, commissioning and recording new works by American composers, and offering innovative education programs. For twenty-one years Choral Arts has distinguished itself as a significant contributor to the art of choral music and has consistently achieved artistic excellence in its music and programs. 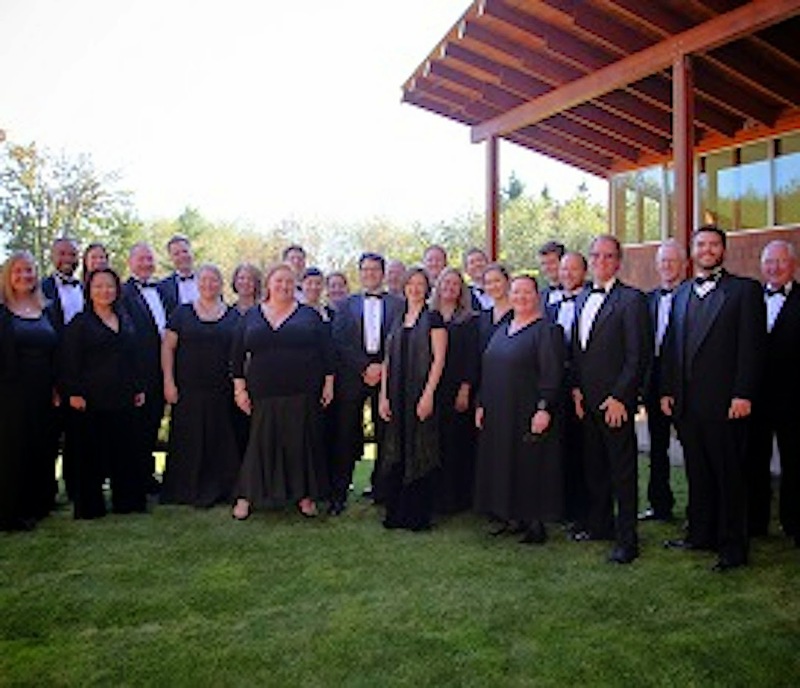 In drawing singers exclusively from the Seattle region, Choral Arts has maintained its community-based roots while reaching a level of excellence in musicianship and performance that has earned them national recognition and critical acclaim. In 2010 Choral Arts was awarded the Margaret Hillis Award for Choral Excellence and the American Prize for best choral performance (community division), and placed second in the 2013 American Prize for choral performance (community division). Choral Arts currently has five CD released under the Gothic record label. Among judges' comments: "...exquisite phrasing and dynamic control…"